Last month’s arrest in Bosnia and Herzegovena of two individuals connected to the cyber-crime group DD4BC have been definitely linked to a series of DDoS extortion attacks over the past 18 months, many of which were targeted at online-gambling firms. PokerStars and Betfair are among the various companies to have been targeted by the extortionists, who typically sought modest and largely-anonymous payments made in Bitcoins in exchange for ceasing the attacks. The DD4BC group, an acronym for DDoS (Distributed Denial of Service attack) For BitCoins, is a loosely organized group of online hackers and thieves who have congregated in some of the Internet’s darker, more anonymous holes. The group’s widespread members share information and online weaponry in their attempts to extract payments from their targets. Failure to provide payoffs by the group’s targeted victims typically results in intermittent and ongoing DDoS attacks, designed to flood the victim’s servers with meaningless online traffic, making normal business impossible. 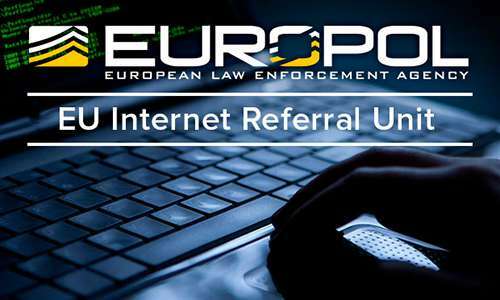 The arrests of the two unidentified individuals was announced by Europol earlier this month, with one of the two individuals described as being a leader of the informal DD4BC group. These initial arrests were part of an international operation dubbed Operation Pleaides. According to the Netherlands-based Europol, which is the official intelligence agency of the European Union, “The action was initiated as part of a global law enforcement response against the criminal organisation. Key members of the organised network were identified in Bosnia and Herzegovina by the UK Metropolitan Police Cyber Crime Unit (MPCCU) which provided vital information to the investigation. Police authorities from Australia, France, Japan, Romania, the USA, Switzerland and INTERPOL supported the coordinated activities. “Operation Pleiades resulted in the arrest of a main target and one more suspect detained,” the Europol statement added. “Multiple property searches were carried out and an extensive amount of evidence was seized,” indicating that more arrests of DD4BC members are likely in the coming weeks and months. The actual “Operation Pleiades” action was initiated in Austria and included Europol’s European Cybercrime Centre (EC3) and the Joint Cybercrime Action Taskforce. The operation slowly unwound the ghostly online tracks of the extortionists by examining “blockchain” entries for Bitcoin transactions related to the DDoS threats, plus other data linked to the group’s activities. Bitcoin-based transactions are anonymous but not perfectly transparent, and can often be traced back to their originators using secondary means. The DD4BC attacks, which appear to have started in early 2014, have targeted several different business and government sectors. Victims range from online gambling firms to Bitcoin exchanges and mining groups, to online banking and payment processors. Even some government institutions have been targeted. Online-poker market leader PokerStars was confirmed as one the DD4BC extortion attempts in April 2015, amid information on the DD4BC attacks assembled by Arbor Networks, the security division of NetScout Systems, Inc. Massachusetts-based NetScout appears to have assisted international authorities in identifying the perpetrators behind the hundreds of DD4BC attacks. 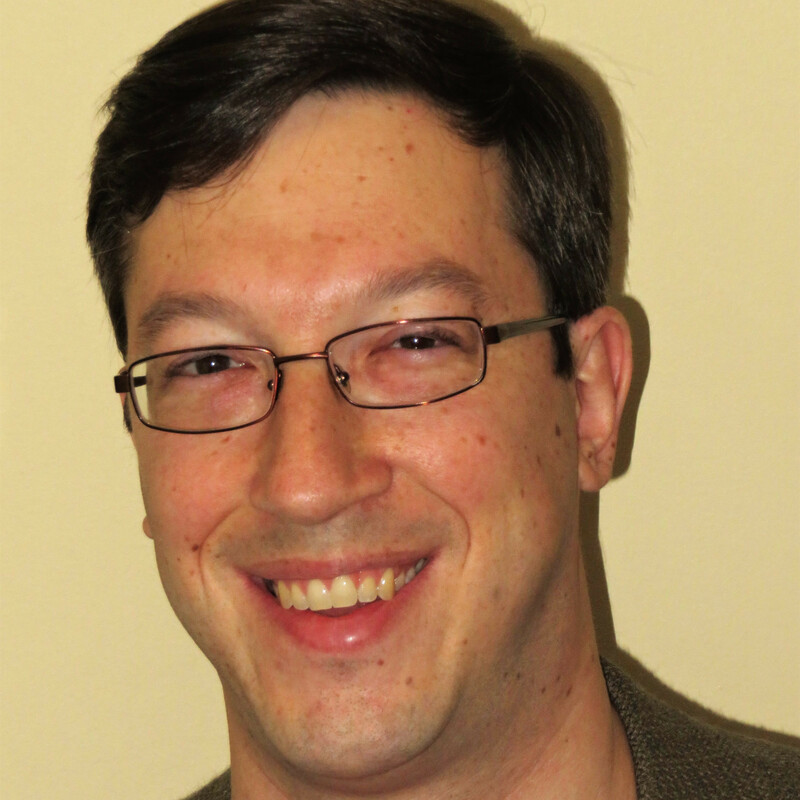 In addition to PokerStars, Betfair is almost certainly another of the DD4BC group’s victims. Betfair was also targeted last April in a DDoS attack strong enough to knock both its betting exchange and fixed-odds sportsbook offline. The attack on the “unnamed online casino” (likely Betfair) began in earnest on April 10th, following an initial probing attack launched the day before, along with a demand for payment. Hitting pokerstars.com at the moment. Good luck if you think you can stop what they can’t. Or just google “DD4BC” and you will find more info. Recently, we were DDoS-ing Neteller. You probably know it already. <site> is going under attack unless you pay 20 Bitcoin. 400-500 Gbps, so don’t even bother. Right now we are running small demonstrative attack on your server. Don’t worry, it will stop in 1 hour. It’s just to prove that we are serious. We are aware that you probably don’t have 20 BTC at the moment, so we are giving you 48 hours to get it and pay us. We do not know your exact location, so it’s hard to recommend any Bitcoin exchanger, so use Google. Current price of 1 BTC is about 250 USD. IMPORTANT: You don’t even have to reply. Just pay 20 BTC to 18NeYaX6GCnibNkwyuGhGLuU2tYzbxvW7z – we will know it’s you and you will never hear from us again. that they cooperated. If you need to contact us, feel free to use some free email service. will go to 50 BTC and will keep increasing for every hour of attack. ONE MORE TIME: It’s a one-time payment. Pay and you will not hear from us ever again! Variations on the same extortion letter were sent to several other victims; this sample was distinct with the specific mentions of PokerStars and NETeller. In addition to those two firms and the likely inclusion of Betfair, several other online-gambling companies are known to be targets of the group. Those companies include Nitrogen Sports, Malta-based NRR Entertainment Ltd. (including slottyvegas.com and betatcasino.com), Betbtc.com, Redbet.com and others. While DD4BC seems likely to be peeled open by international invetigators, DDoS-based extortion attempts aren’t going to go away. The reason is that the tools needed to launch such attacks are too cheaply and commonly available to would-be cyber-attackers. As a result, the best defense remain vigilance, rapid response… and robust Internet connectivity.